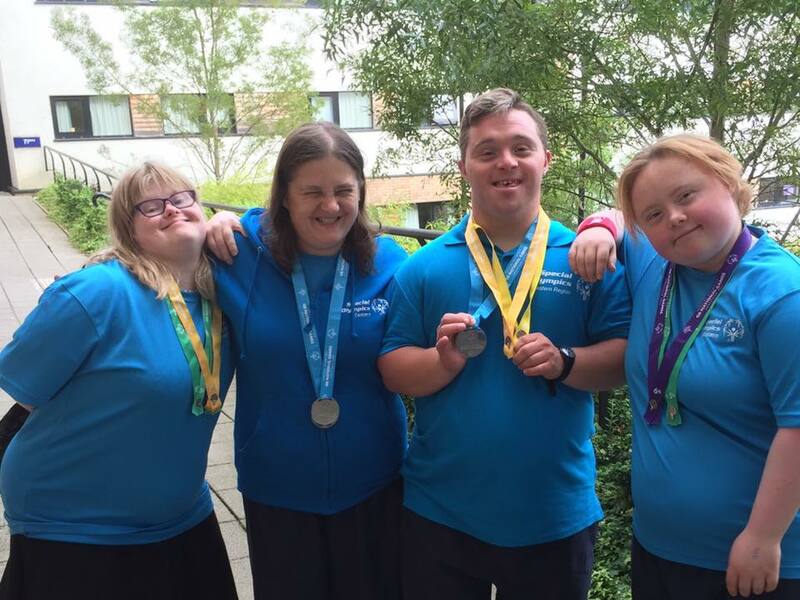 Special Olympics East Herts is a branch of Special Olympics GB within the Eastern Region. Hoddesdon Swimming Club is proud to have been the first SOEH community club which started in 2009. Today SOEH has over 20 different sports, physical activity and social clubs/groups in the area. Special Olympics is for people who have a learning disability and aim to provide all year round training and the opportunity to take part in competition. HoddSC/SOEH hosts two swimming galas (April and October). These galas are Regional Competitions. In August 2013 the National Summers Games were held in Bath and the Aquatics is going to be held in the new pool in Bristol. Janet Warrington is Head Coach for the Eastern Regional Aquatics Team. In 2014 Janet was appointed as GB Aquatics Head Coach and went with a team of eight swimmers to Antwerp, Belgium to compete in the European Games. The World Games are to be held in Los Angeles in 2015.